We welcome you to join the Junior League of South Bend! For 75 years, we have been both a powerful organization of trained women volunteers and a vital part of the community philanthropy, developing the potential of women, and improving communities through the effective action and leadership. 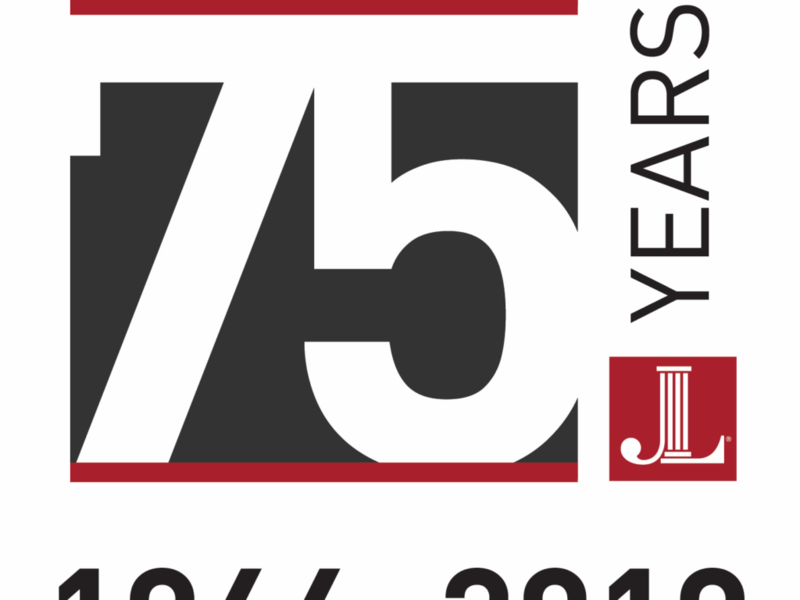 Junior League of South Bend will be celebrating it’s 75th anniversary all throughout the 2018-2019 League Year. There will be a community celebration on June 20th from 5:30-7:30pm at the history museum Click here to purchase tickets or be a sponsor. 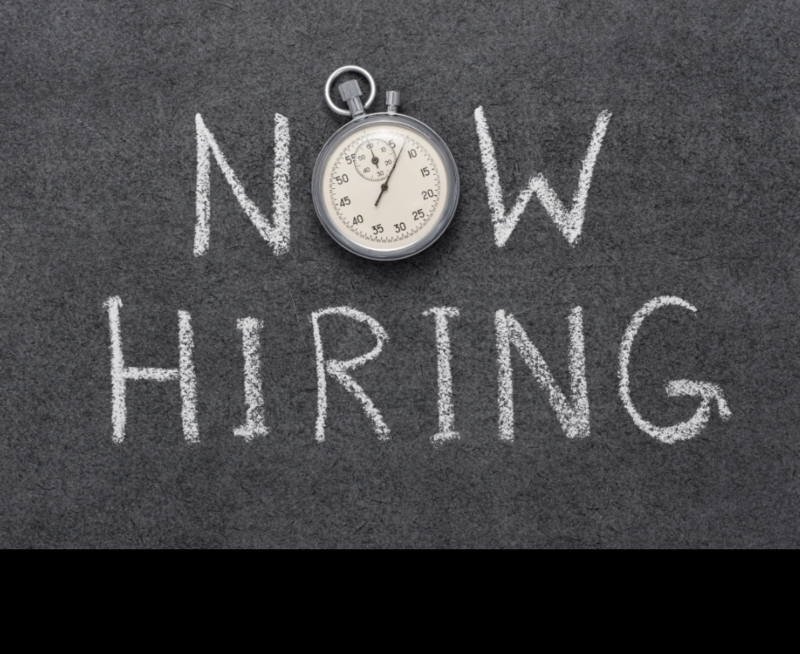 The Junior League of South Bend is looking for a part-time office manager. 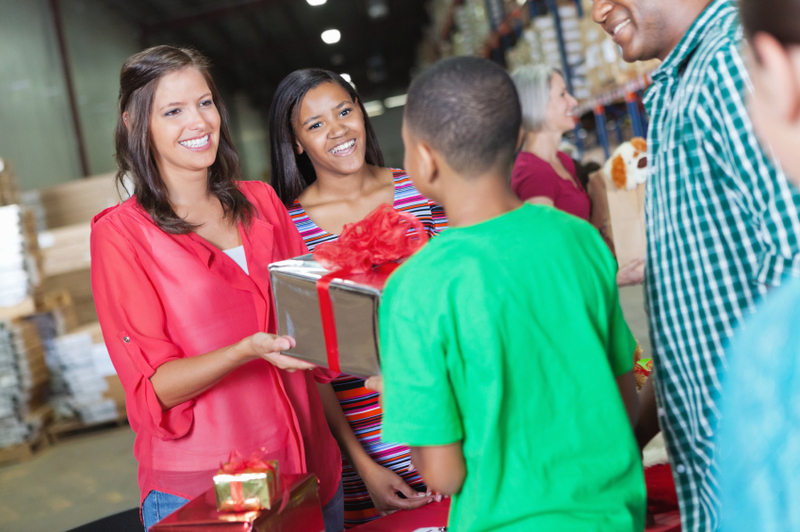 This person will work 15-20 hours a week with flexibility to attend eight membership meetings and board meetings in the evenings each year along with our annual holiday gala. 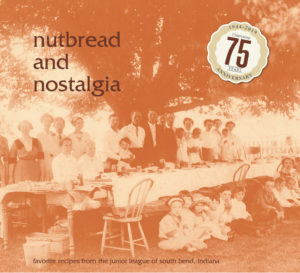 First published in 1979, the Nutbread and Nostalgia cookbook has sold more than 60,000 copies. It has been out of print for the last ten years. In honor of the Junior League of South Bend’s 75th Anniversary, Nutbread and Nostalgia returns by popular demand with it’s 75th Anniversary reprinting! 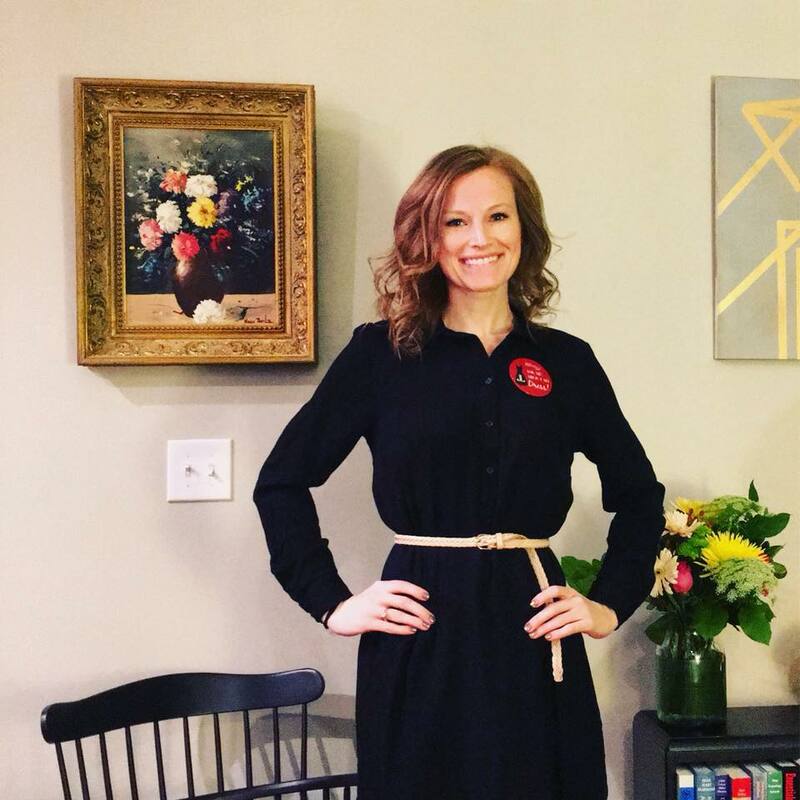 The Little Black Dress Initiative (LBDI) is an campaign that aims to bring awareness of neighbors in our community facing distress, whether it be poverty, violence, or inequality. Started by the Junior League of London in 2014, the initiative is now growing in communities stateside. Participants wear one black dress, or other black attire, for five consecutive days to highlight the effect distressful situations can have on one’s access to resources, confidence, and opportunities. Each participant will use social media to increase community awareness and drive online donations through a fundraising site. Funds raised from the campaign will directly impact our community through supporting the mission of JLSB: an organization of women committed to promoting voluntarism, developing the potential of women, and improving communities through the effective action and leadership of trained volunteers. 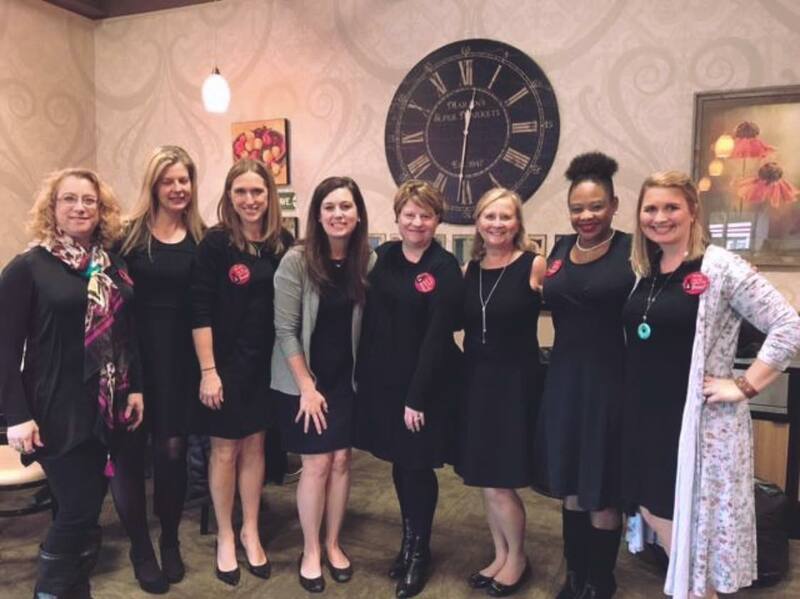 The Junior League of South Bend’s third annual Little Black Dress Initiative will be held March 18-22, 2019. Donate today!